Welcome to the future of footwear! 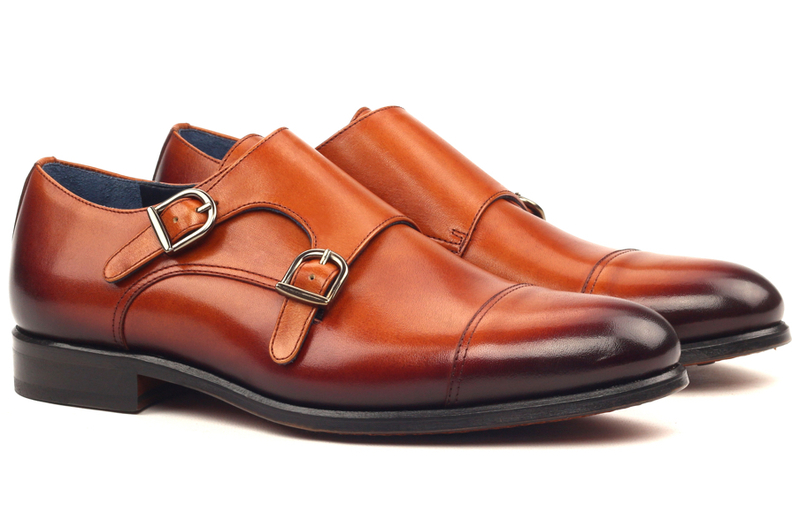 Our custom shoes are hand-made in Europe with the finest raw materials and craftsmanship. 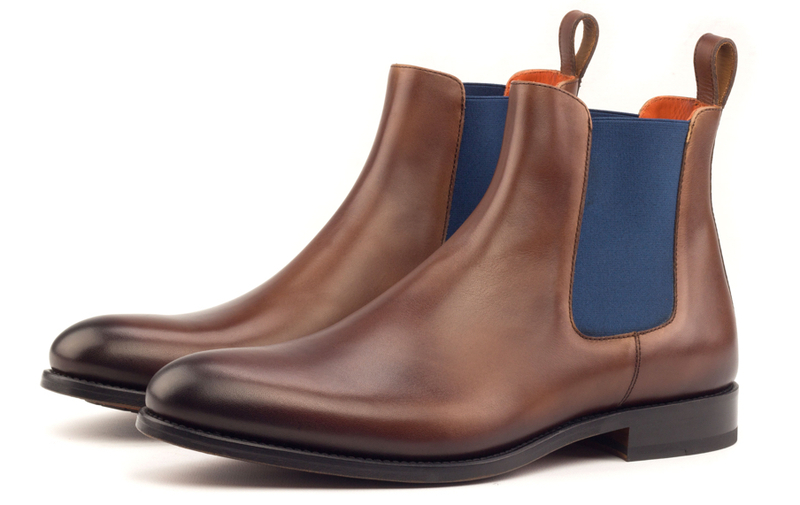 We offer a full range of styles from Chukka Boots and Loafers to Oxfords and Double Monks. Customize every aspect of your shoes to match your style and fit preferences. Standard production time for custom shoes is 4-5 weeks. 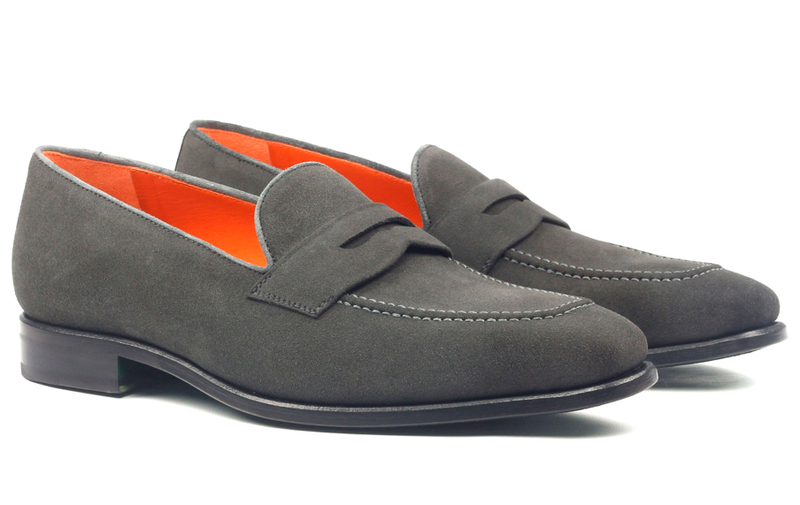 We produce each pair of shoes to provide the most comfortable fit on the market. Our shoes run true to size, so if you already know your size and width, you can easily order online. 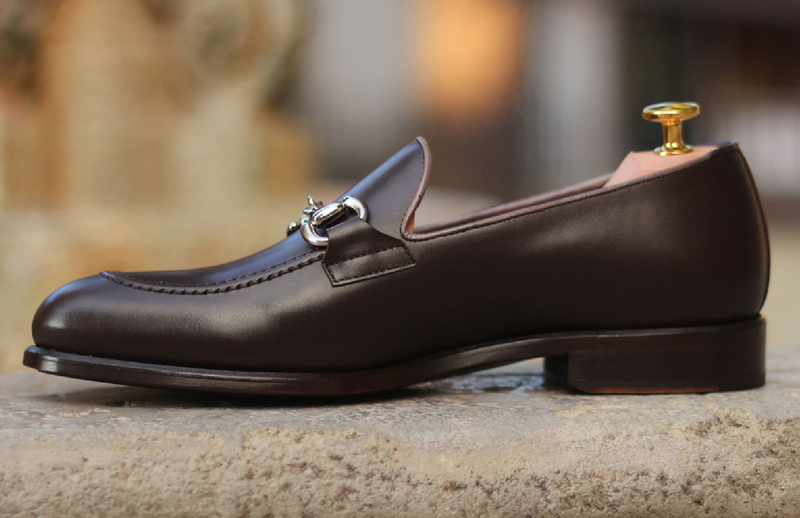 We source only the finest leathers from Italy and Spain for our shoes. From premium calf leather to suede and linen, design the perfect pair in a variety of colors and textures. 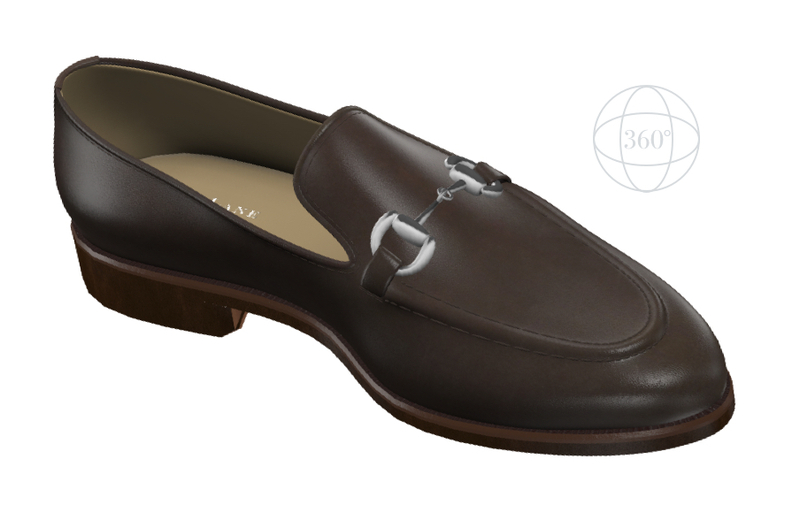 Design every aspect of your shoes to match your style and preferences. From soles to stitching and leather color, there are endless customization options to make your new shoes truly unique. Design your new favorite shoes from the comfort of your couch. With our 3D visualizer, you can play with different leathers, materials and colors to instantly see what the finished product will look like. Need assistance? We’re available via live chat and phone to help you make the right decisions. Find your new favorite pair of shoes today. Ready to start designing? Jump right into our 3D Visualizer and start playing around. Want to see samples and feel the fabrics? Book an appointment in one of our showrooms. Have any questions? Give us a call at 888.800.8616 and we'd love to help.